Stratford Oaks is committed to making improvements for the present and for the future. 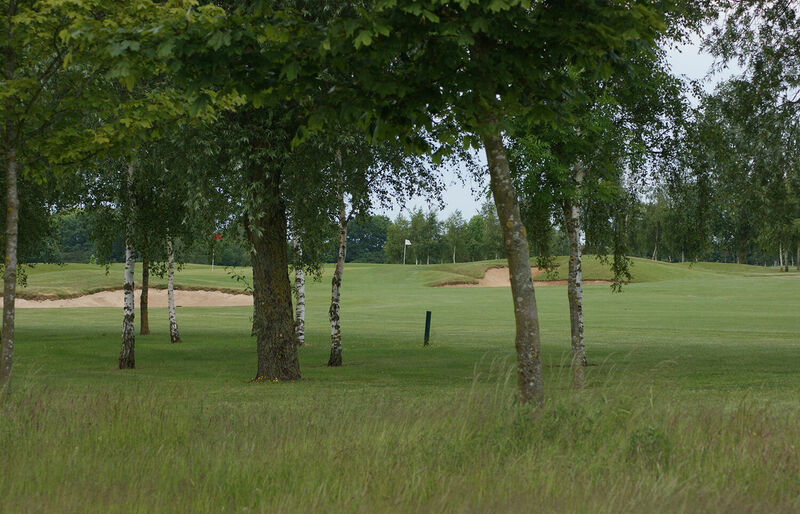 The course has reached a reasonably mature age and it can be seen where areas could be enhanced by further tree and shrub planting with regards to playability, aesthetics and in places safety. The club is indebted to Paul Betambeau who has offered his professional advice with regards to species, varieties and suppliers. A combination of STANDARD 8-12 ft trees and WHIPS 2-3 ft, to include Norway Maple, Red Oak, London Plane, Hornbeam and Silver Birch will be planted in suitably sized holes with good topsoil to encourage root development and growth. 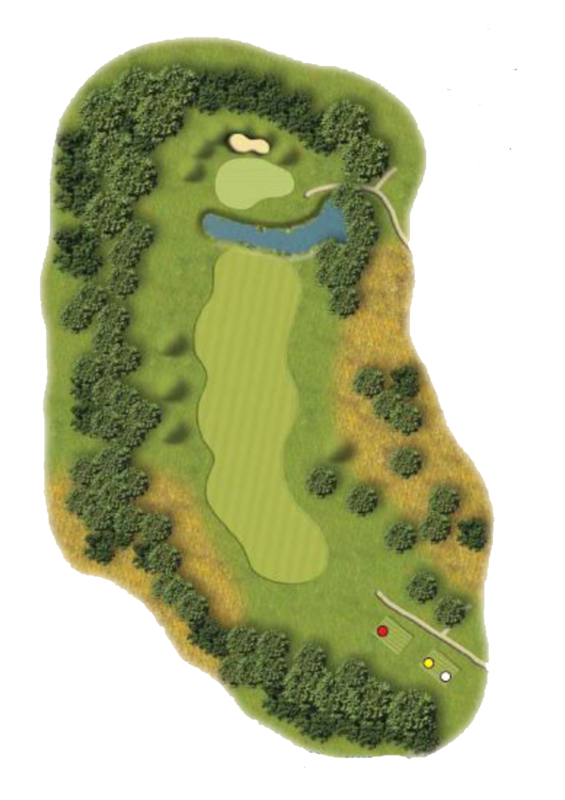 The initial areas of the course that will be enhanced from more trees are shown below. We have now collected sufficient funds for this first phase of the project and are holding the official TREE PLANTING DAY on Friday 16th March for those who would like to be hands on with the planting of their tree or trees! Phase 2 of the project is planned for the Autumn and further planting areas on the course will be selected at a later date. If you would like to make a donation please complete the form below and submit. Please make cheques payable to 'Stratford Oaks Golf Club Limited' and post to the club address headed 'Tree Planting Scheme' or kindly leave with reception. A receipt of payment will be sent by return.